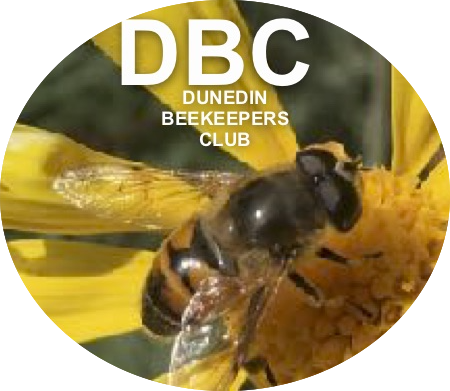 Welcome to the Dunedin Beekeepers Club website. 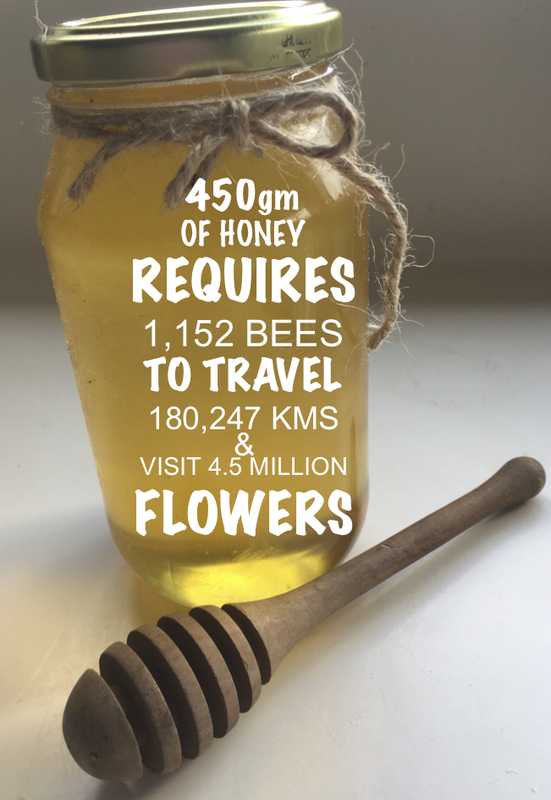 Take a look around and feel free to make contact with us or come along to a club meeting to check it out. If there is something you would like to see added to this site, please let us know via the Contact page.